The smallest city (by area) in the state is very congested, yet it still offers a small wooded area along the Blackstone River with a short trail. This walk starts from a small park on High Street that features a short walking track. Between the track and the river is an overlook down to the river. 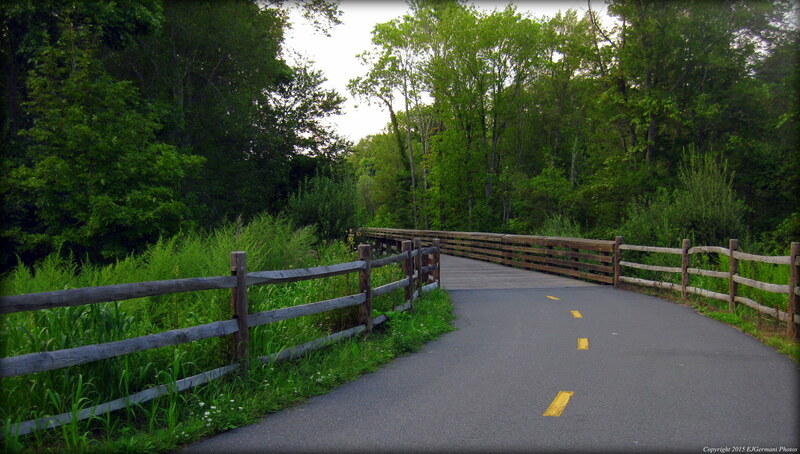 There is a bridge that leads you to wooded area with the short trail system. The river passes this area rather swiftly. The entire walk itself is just around a half mile. Cold Spring Park in Woonsocket is a combination of sports facilities and a city park. By following the paths and roads in the park you can achieve a half mile loop for a walk. 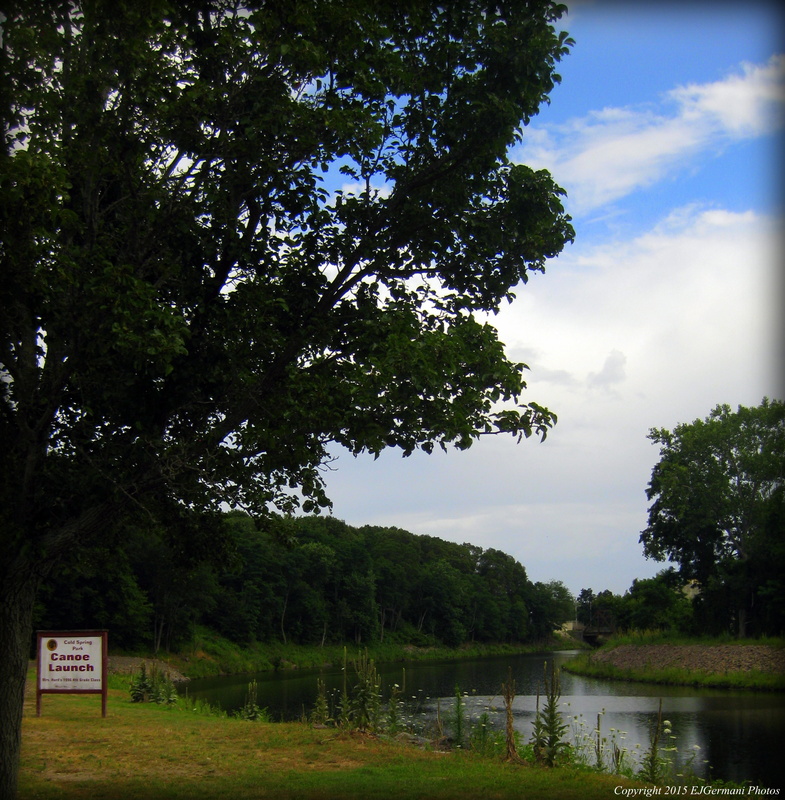 The park features a couple ball fields, a playground, and a canoe launch along the Blackstone River. The Blackstone River At Cold Spring Park.